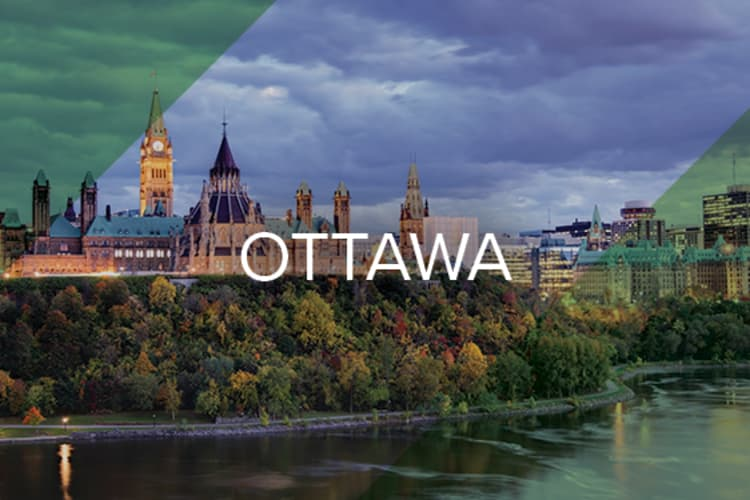 Home to Canada’s government, Ottawa is well-known for its diverse cultural events, myriad museums, and fascinating historic sites. From the banks of the Ottawa River to the shops of ByWard Market, there is never a dull moment in this city. Find your perfect apartment home with QuadReal to take advantage of everything the capital city has to offer.